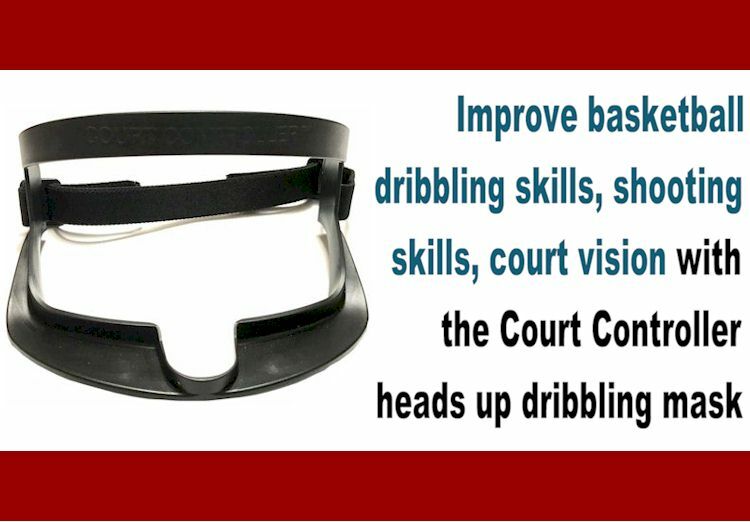 The Court Controller heads up dribbling mask is a soft, flexible training aide that improves a player's dribbling ability. The mask, incorporated with a blinder just below the eyes, blocks vertical peripheral vision disabling vision to the hands, feet and basketball while playing. This forces player to dribble without seeing the basketball forcing him to understand the movement of ball by feel as opposed to by sight. 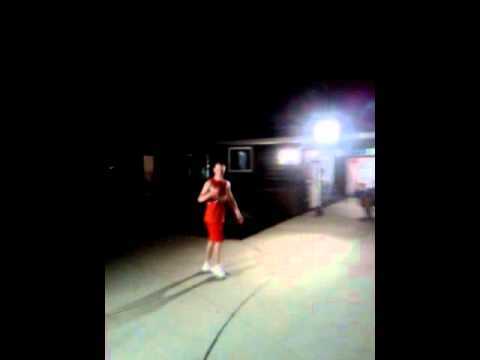 This results in highly skilled ball control and improved court vision.